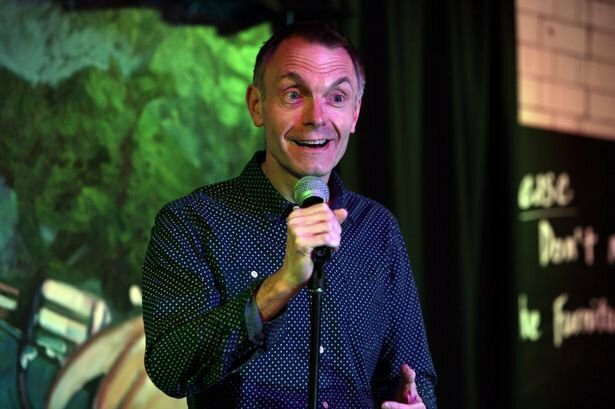 The Comedy Lounge on George Street is Hull’s only dedicated comedy club, with multiple events happening each and every week, it provides the opportunity to see some of the premier acts off the television and the comedy circuit. A warm welcoming atmosphere with table service all adds to the charm of the hottest ticket in town! Come and join us for a fun-filled night of laughter. 4 fabulous comedians are lined-up for your absolute pleasure.